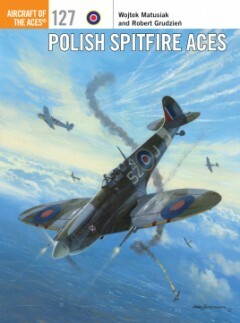 Wojtek Matusiak is a leading World War 2 Polish Air Force and Spitfire researcher, having published numerous articles and books on the subjects, as well as readily assisting other authors. He has maintained an enthusiastic interest in the history and development of the Spitfire, as well as of Poland’s military aviation, throughout his life. 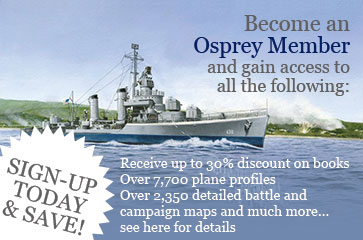 He has previously published one volume in the renowned Osprey Aircraft of the Aces series, and contributed photographic and other material to many more.